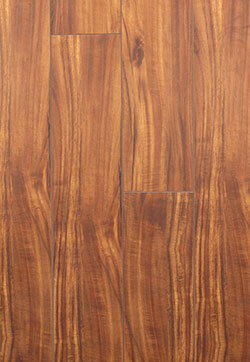 New beautiful long plank format that is perfect for design trends and reducing installation time. 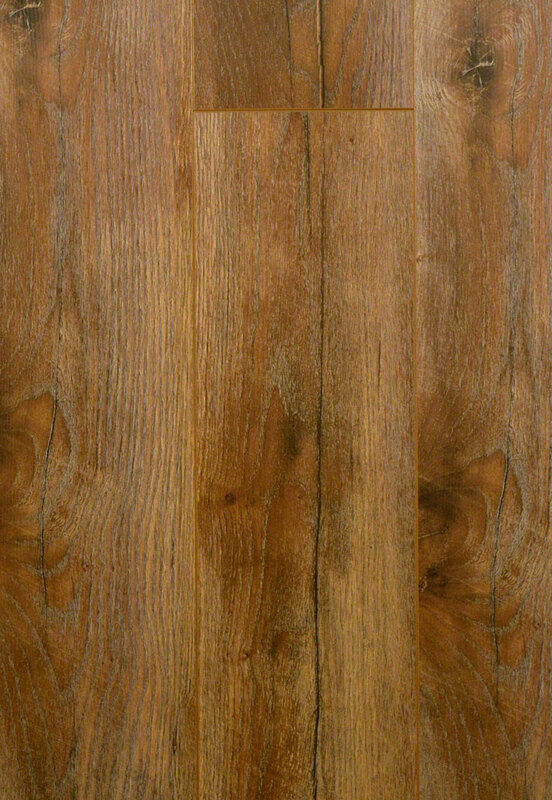 Popular oak visual, beveled edges that define each plank to give it solid hardwood quality. Surface texture which resembles that edgy wire brush feel.